specializing in Finding what works for you and your dog. who has studied animal behavior, training and learning theory for more than twenty five years. She is a Certified Professional Dog Trainer (CPDT) through the Council for Professional Dog Trainers and holds a Professional membership in the Association of Professional Dog Trainers. Widely respected and recommended by local veterinarians, Optimist Dog Training is committed to providing practical solutions to client's dog training needs. Hiking provides a welcome break from formal training. Blue ribbons are very reinforcing! Holly's particular strength is in puppy and adolescent development and training. She created a unique puppy curriculum that focuses on the foundations of raising a sound and healthy puppy while helping families teach their puppy good manners. In addition to specializing in all things puppy and basic pet manners training for dogs of any age, Holly regularly works with shy dogs, has a special fondness for border collies and loves teaching tricks. 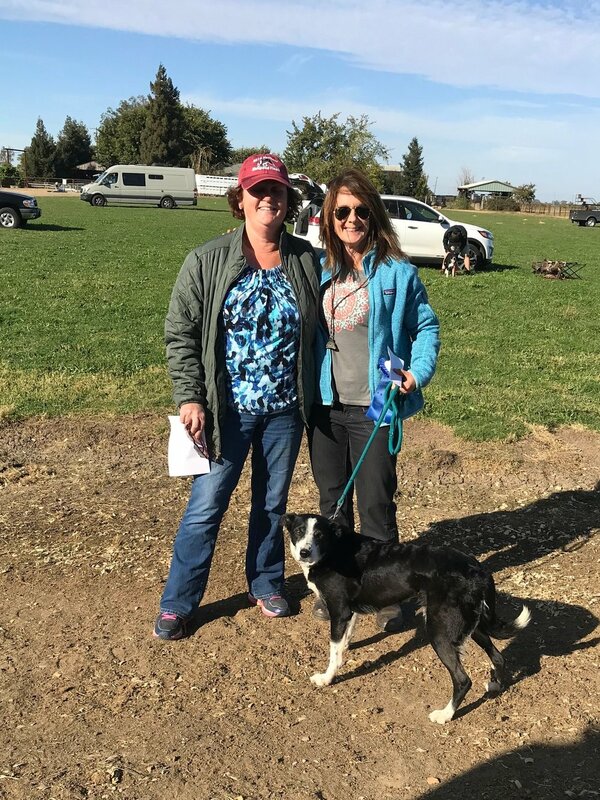 Holly has served as Director of the Canine Program for Pets Lifeline, Sonoma Valley's animal shelter and Supervisor of the Dog Obedience Training Program at Marin Humane where she led efforts to revamp the training facility, update curriculum and improve training for instructors and behavior consultants. 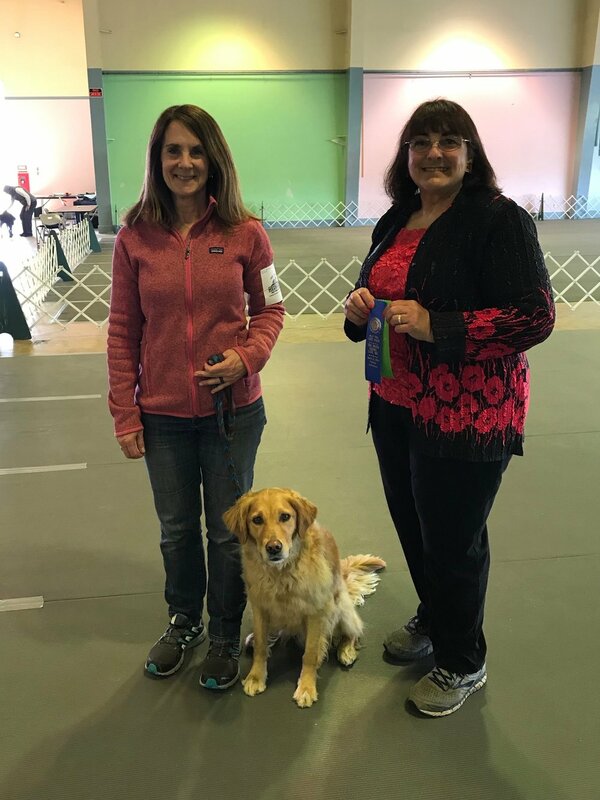 She has taught group training classes for more than a decade and has volunteered for many canine-related organizations including Guide Dogs for the Blind and 4H. She is a graduate of the Canine Behavior Academy with nationally recognized trainer Trish King. 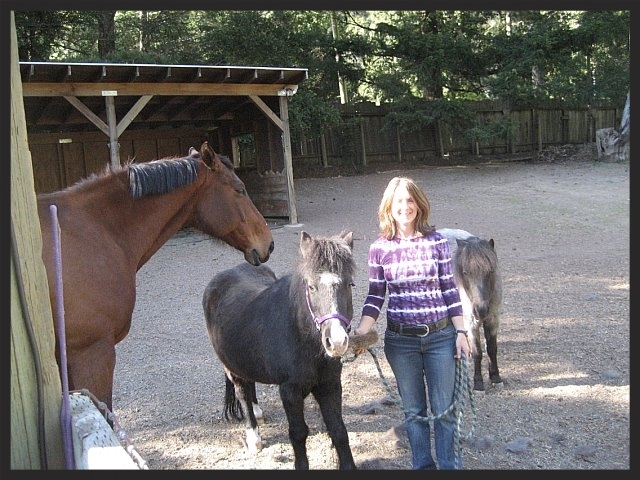 When not helping people live happier lives with their dogs she enjoys hiking and training with her own dogs, horseback riding and, of course, observing animal behavior at every opportunity. 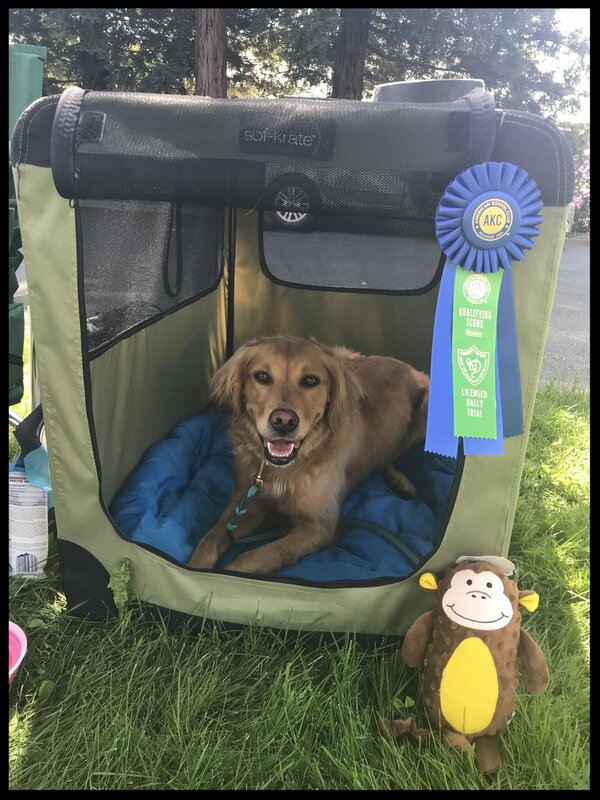 Holly trains and/or competes her own dogs in obedience, rally, USBCHA herding, agility, scentwork, barn hunt, tricks, dock diving, parkour, and freestyle. She is the Secretary of the Norcal Working Sheepdog Assoc. 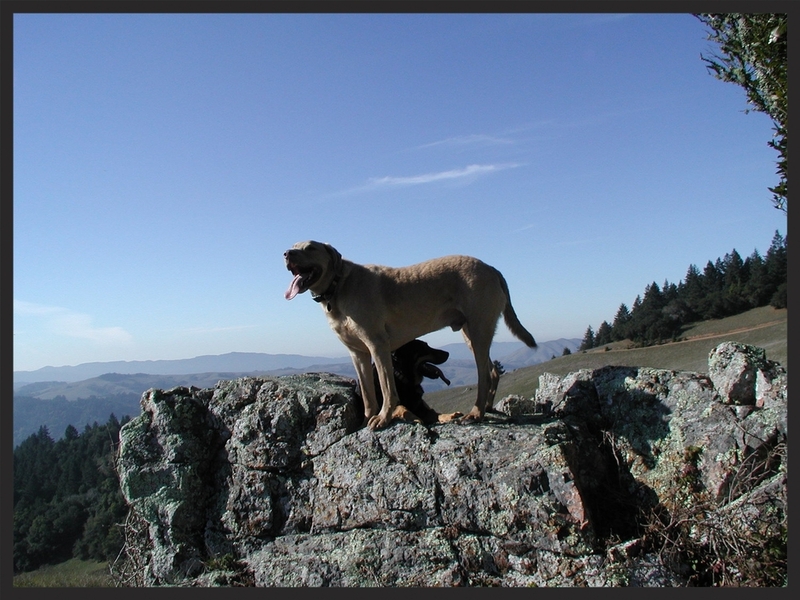 and a member of the Oakland Dog Training Club. Holly shares her life with Diesel and Dot, both working border collies, and Tilly, a field-bred golden retriever, in addition to a small flock of sheep, pygmy goats, chickens, a cat and her very patient husband and teenagers. Tilly will try any K9 sport. Barn Hunt title in just two days!